Didn’t Really get a Chance to Advertise this One! 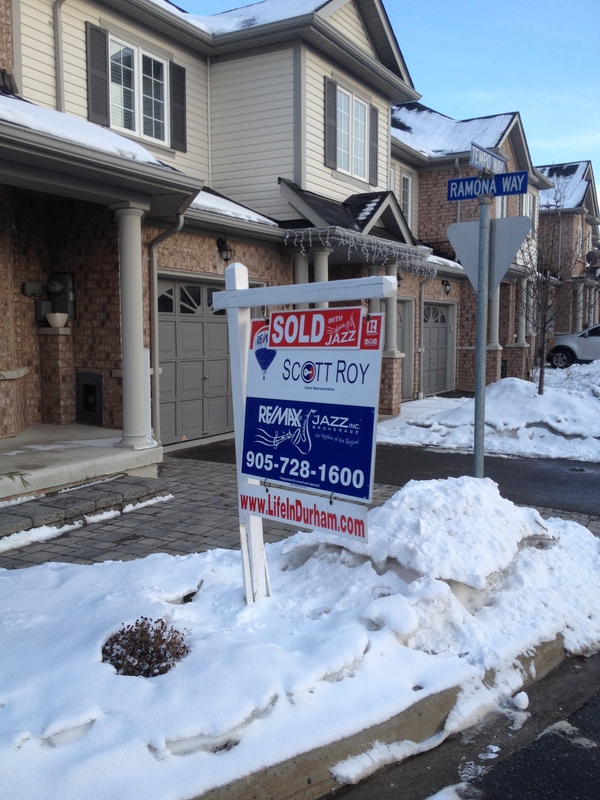 Home Sold in 4 Days for 116% of the Asking Price. 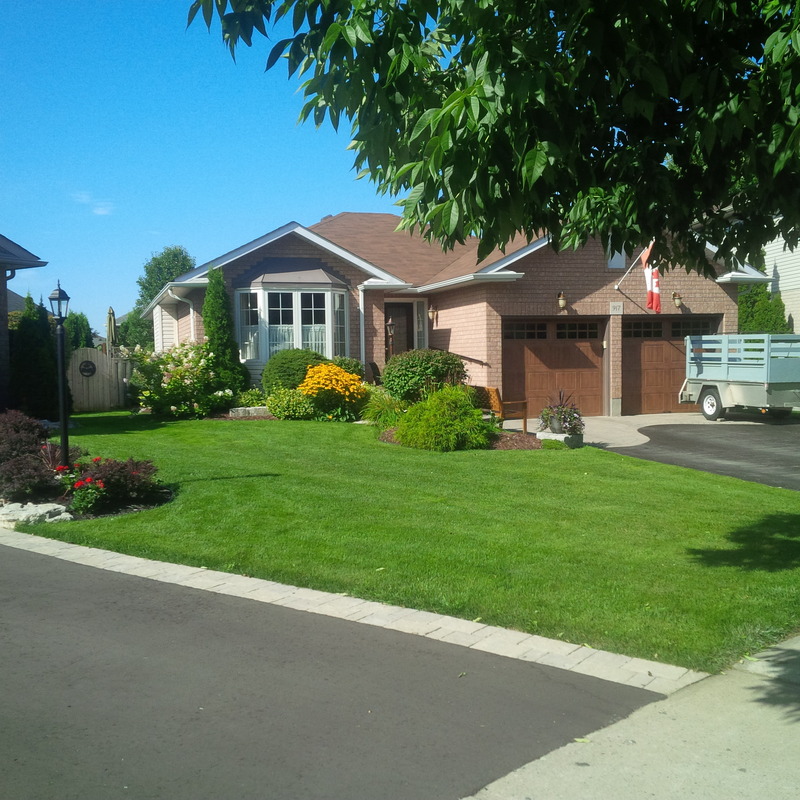 Fantastic 2 Bedroom Bungalow Located on a Very Quiet Street in the Western Portion of Oshawa. Roughly 1475 Square Feet with 2 Bedrooms on the main level along with 2 Bathrooms, Family Room, Combined Living and Dining Room and a Large Eat-in Kitchen. The Huge Basement is also finished with 1 Bedroom, Exercise Room, Rec Room, Laundry and a Third Bathroom. 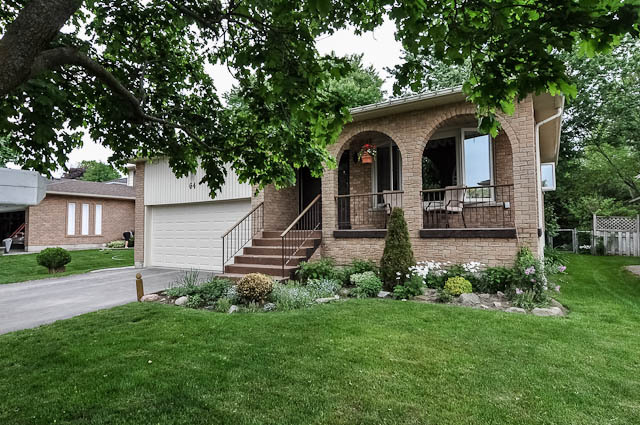 Home is situated on a large Pie Shaped lot with a Western Exposure in the backyard, Fully Landscaped in both the front and backyards with huge cross section of perennials. Garage has 2 new Insulated doors and direct access to the home. Unfortunately This home is sold but if you are considering making a move I would be happy to help and assist with any questions you might have about the current real estate market here in Durham Region. Here are some Statics for the neighbourhood known as Perry Glen in the Historic town of Port Perry, Ontario: Perry Glen is a unique neighbourhood made up of 3 streets (Chester Crescent, Heath Crescent and Walsh Drive) Located on the west side of Port Perry just north of Queen St. The homes in this niche neighbourhood are either 2 Storey Homes or Back-splits and are either 3 or 4 bedrooms and pretty much all of the homes were built in the early 1980’s. It remains one of the more affordable little pockets in Port Perry for people looking for a great family friendly neighbourhood. You may have to act quickly as the average prices for this unique little pocket are on the rise. 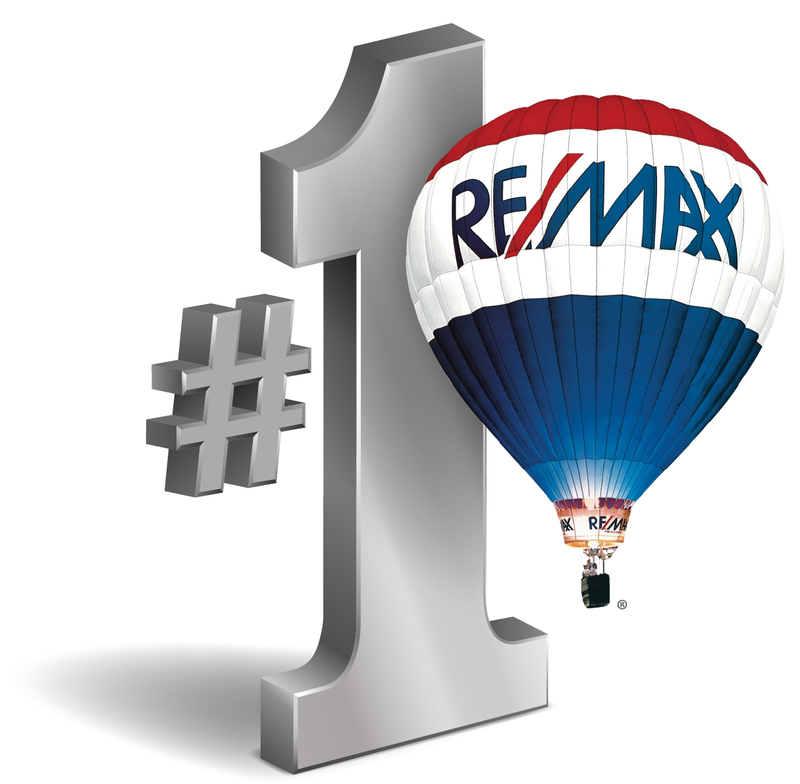 In 2011 & 2012 the average selling price was $341,000. Now if you compare that to the average selling price of 2013 & 2014 which is $384,900. I have been involved with many of the sales in this neighbourhood over the years so if you would like to know more about this neighbourhood or you simply want to know more about your own unique neighbourhood please feel free to send me an email scott@lifeindurham.com. I would like to Congratulate my clients!! Listed Thursday, open house Saturday, SOLD Sunday evening after multiple offers, for over asking! Bam! Next chapter hear we come! Goodbye lovely first home, memories to last a lifetime! – a BIG thank you to our agent Scott Roy for his quick and efficient work, alongside patient building of a great relationship over the last 4 years! Cheers! Thank you for your trust and the opportunity It was a lot of fun getting your home ready for the market and subsequently presenting your gorgeous home to the open market.